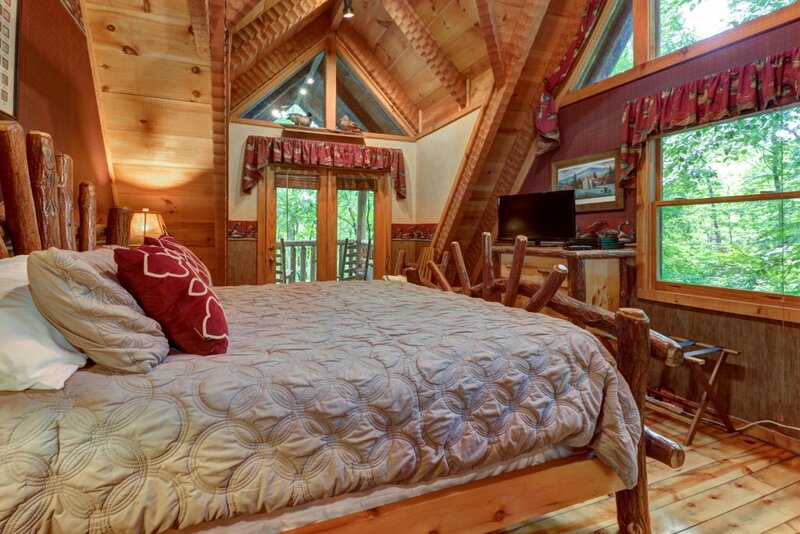 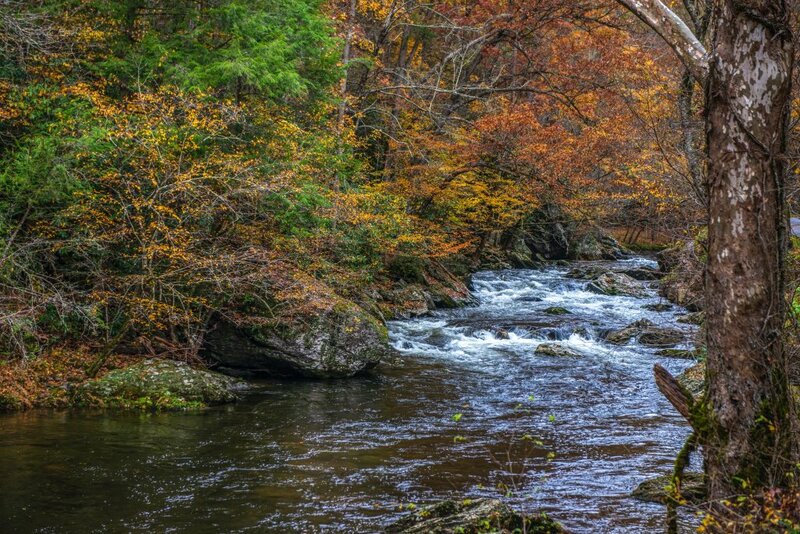 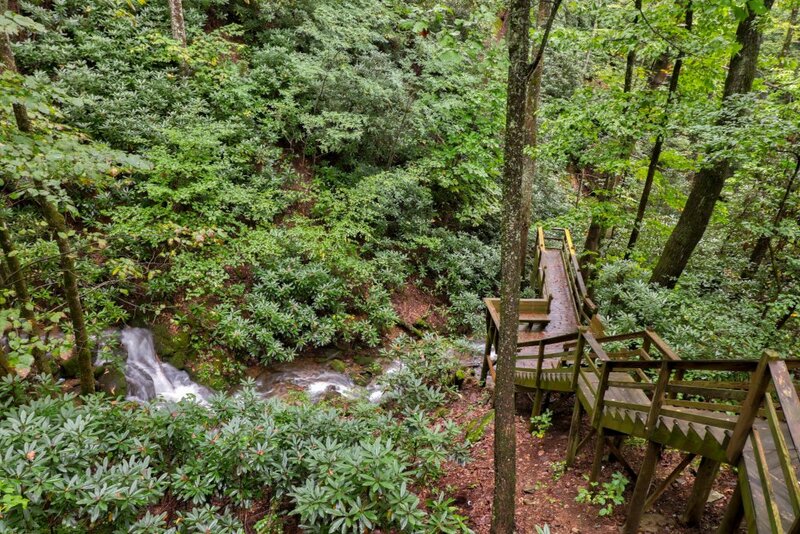 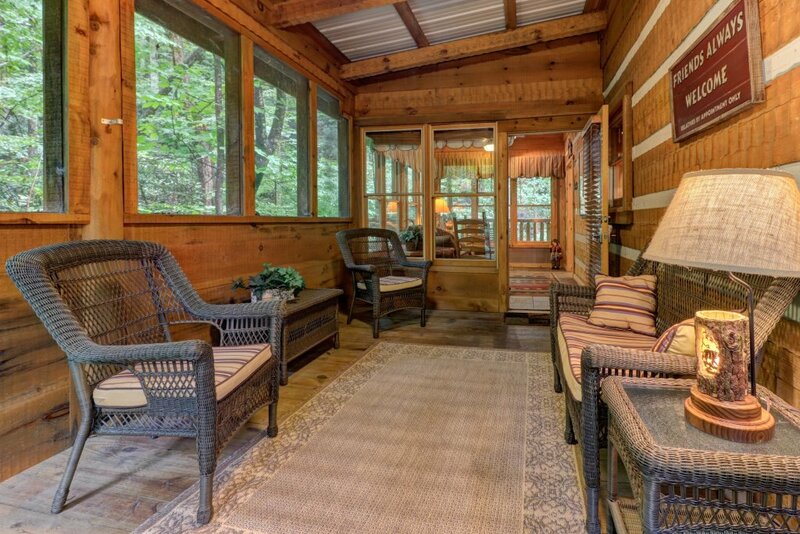 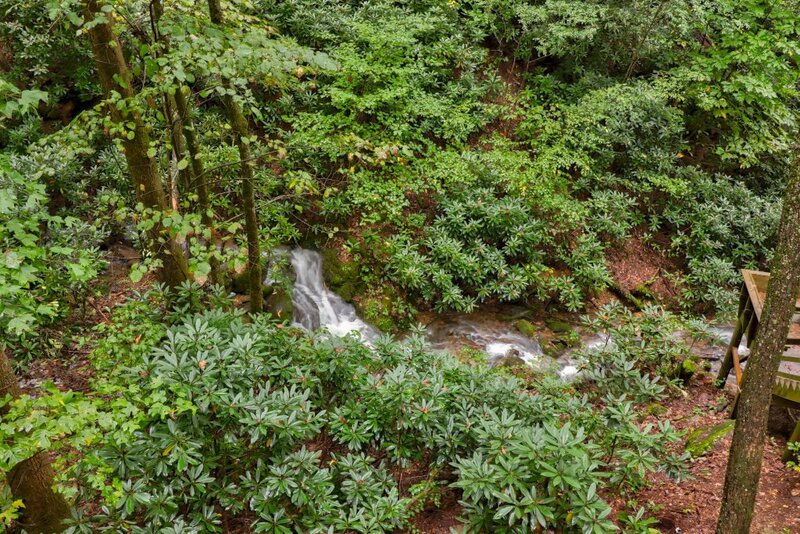 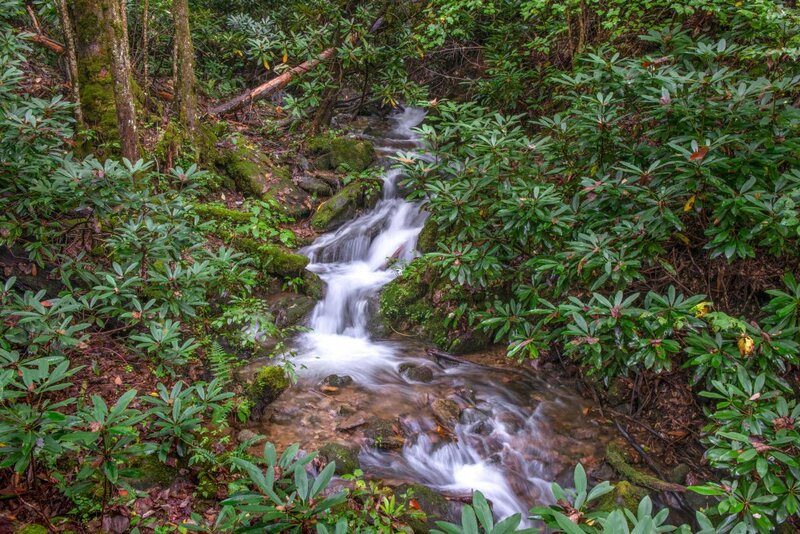 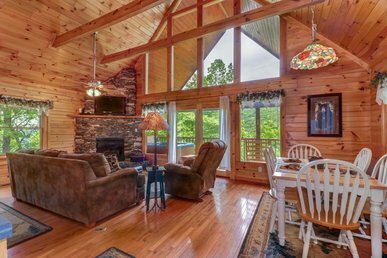 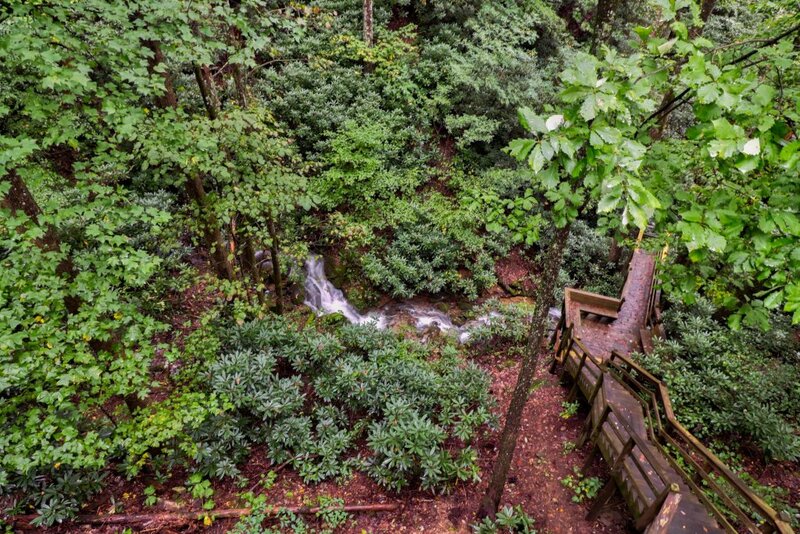 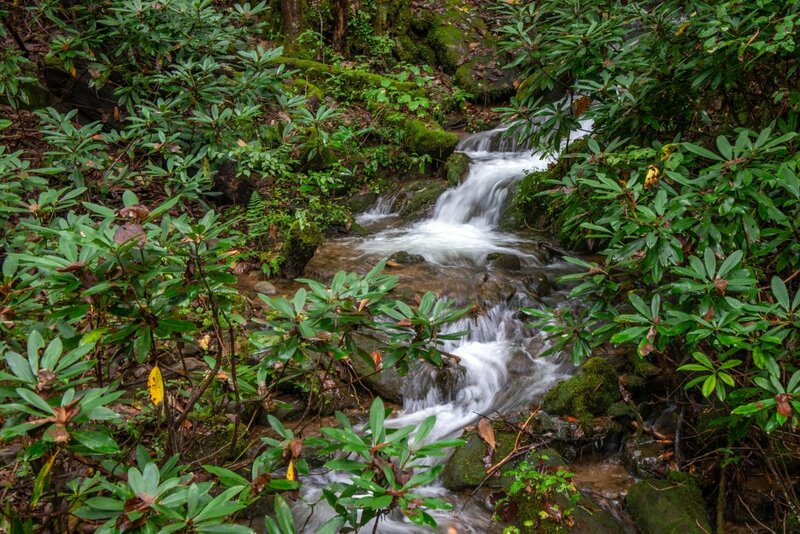 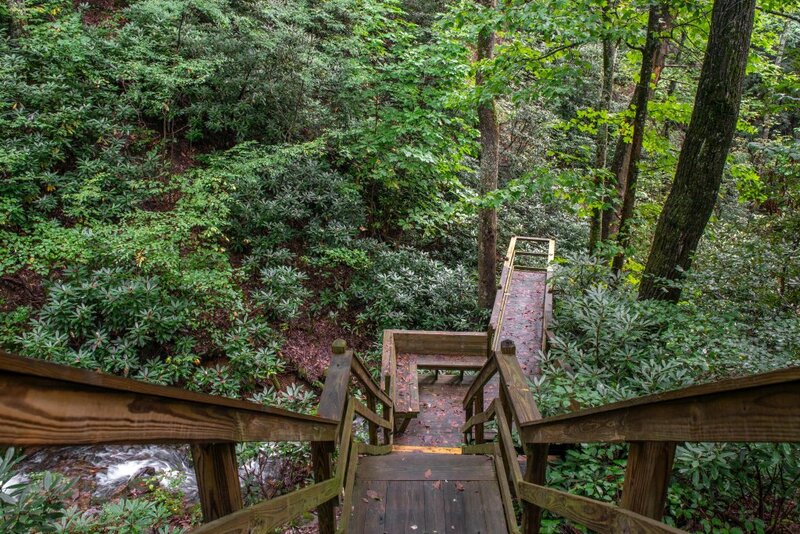 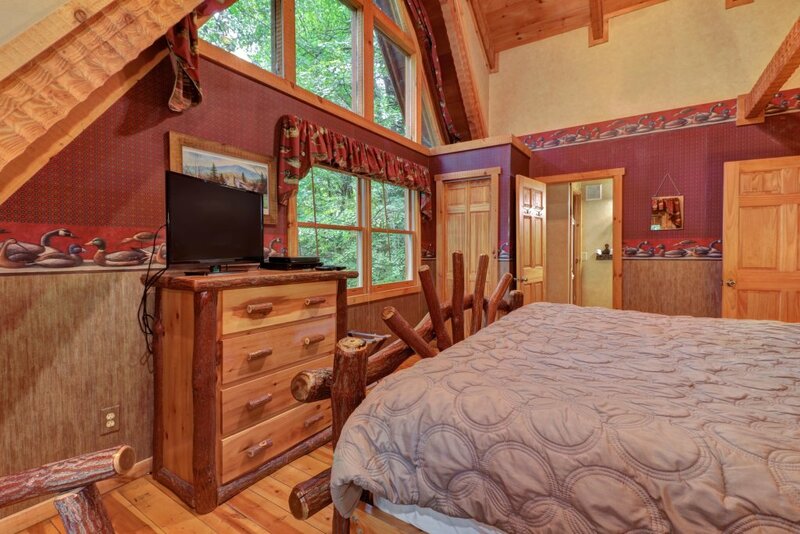 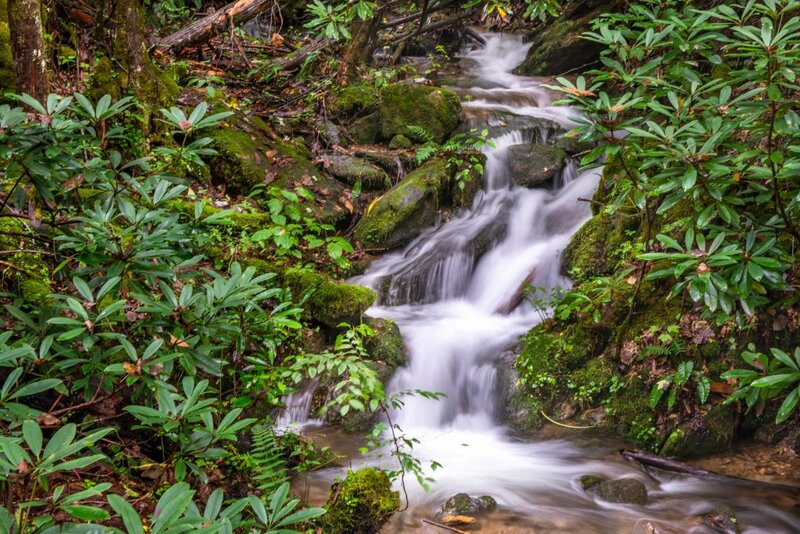 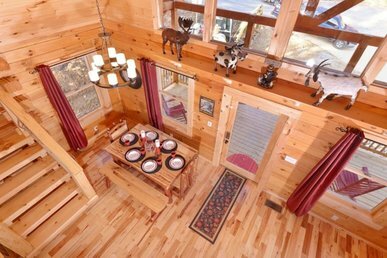 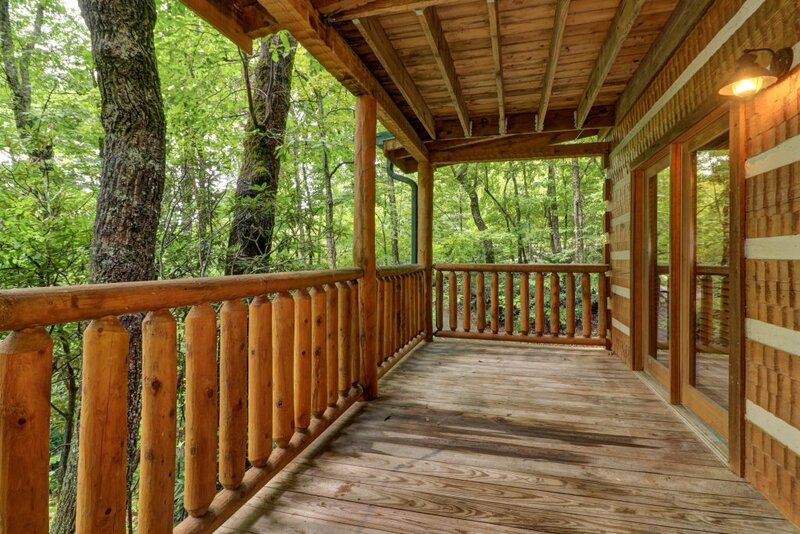 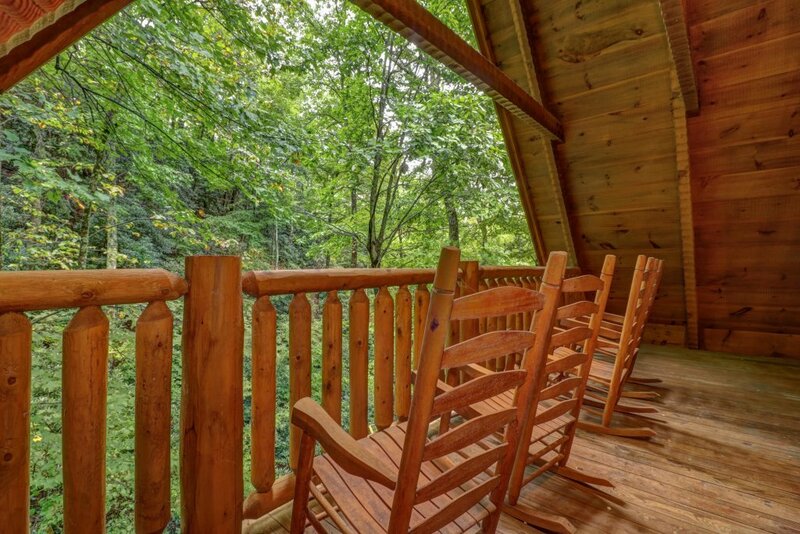 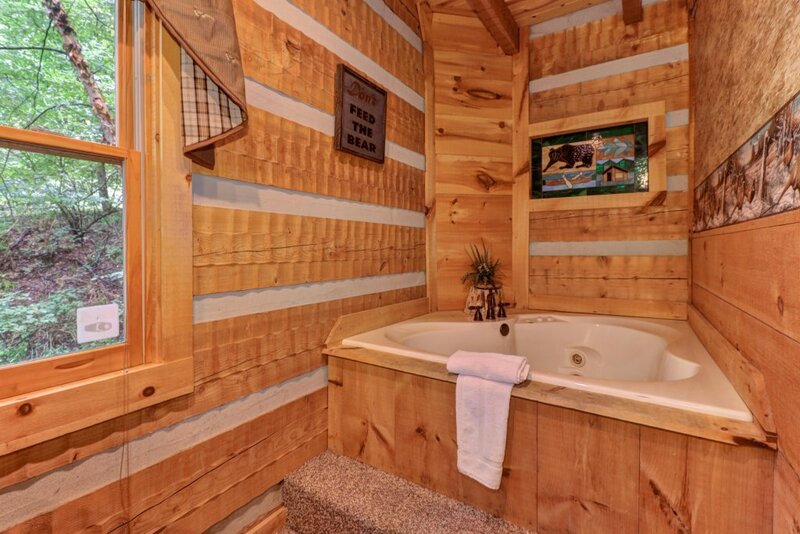 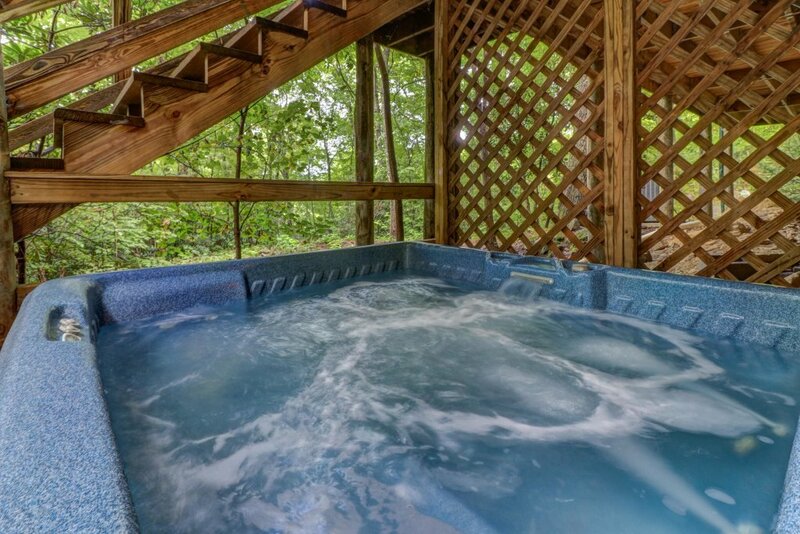 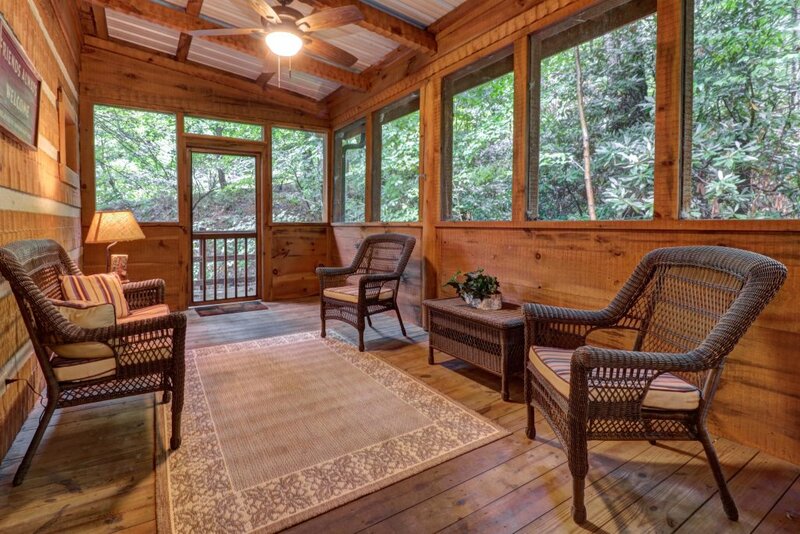 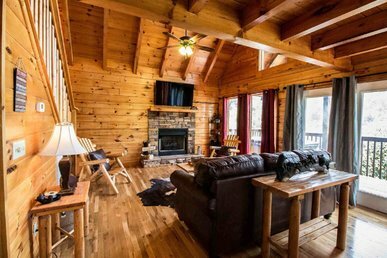 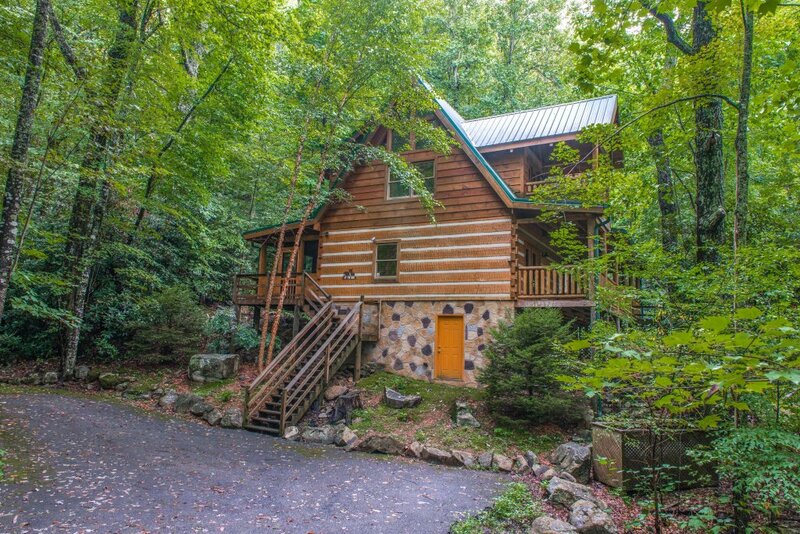 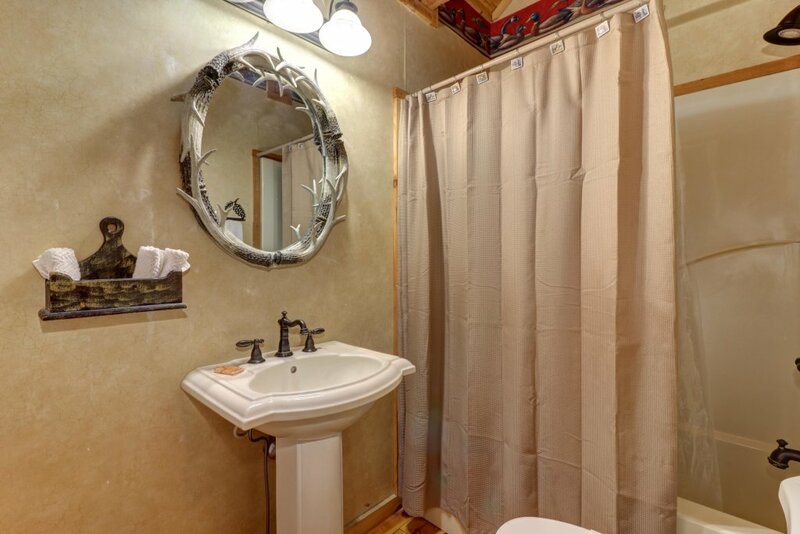 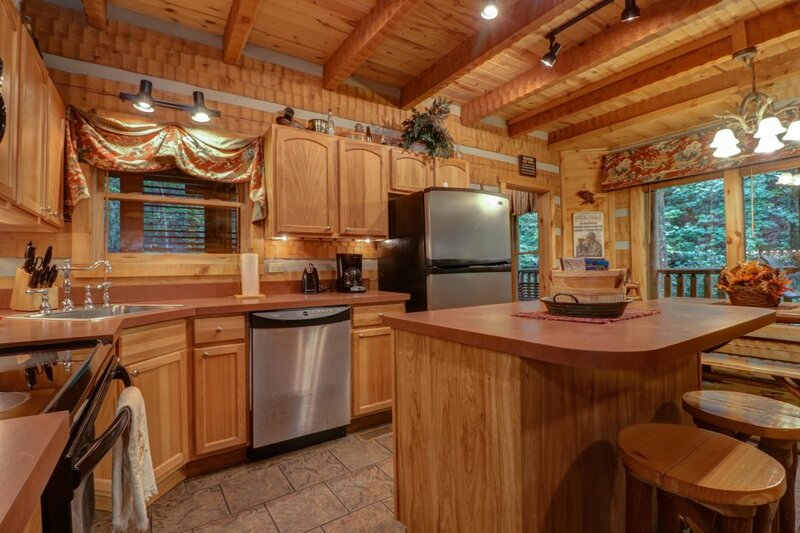 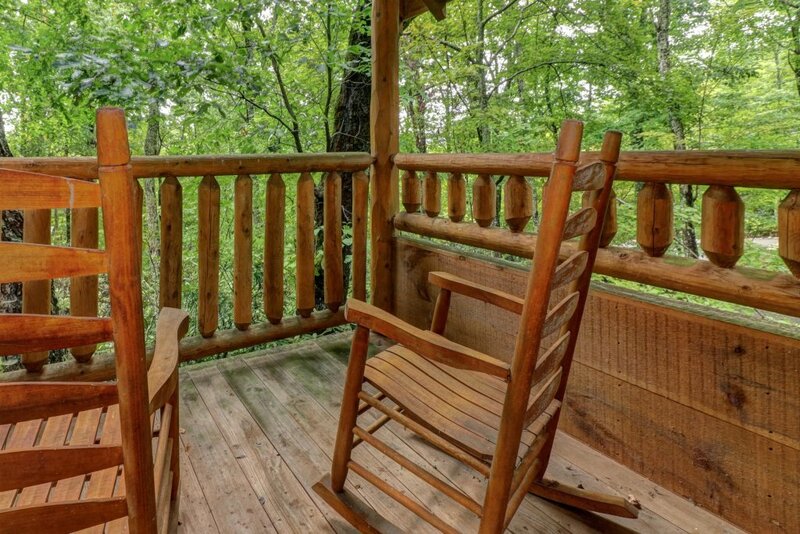 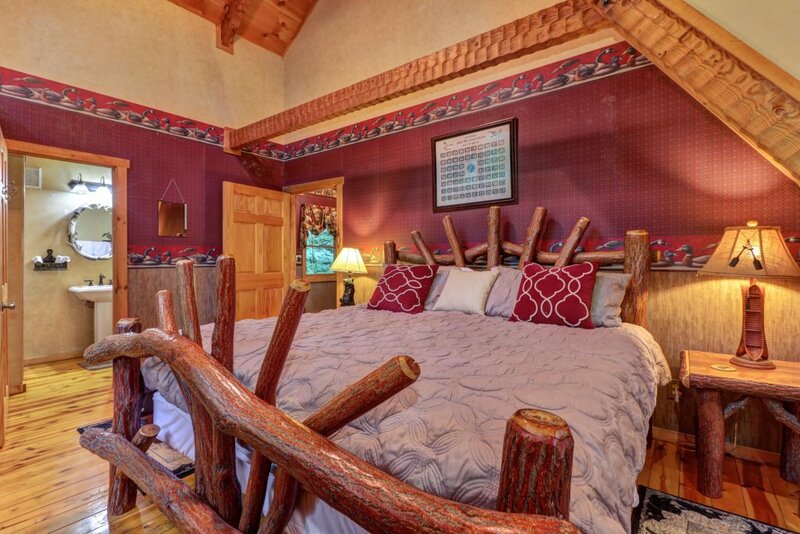 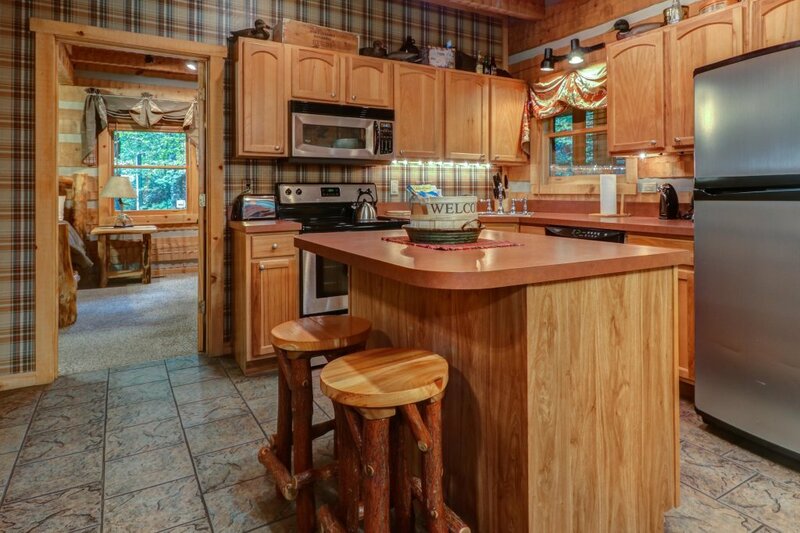 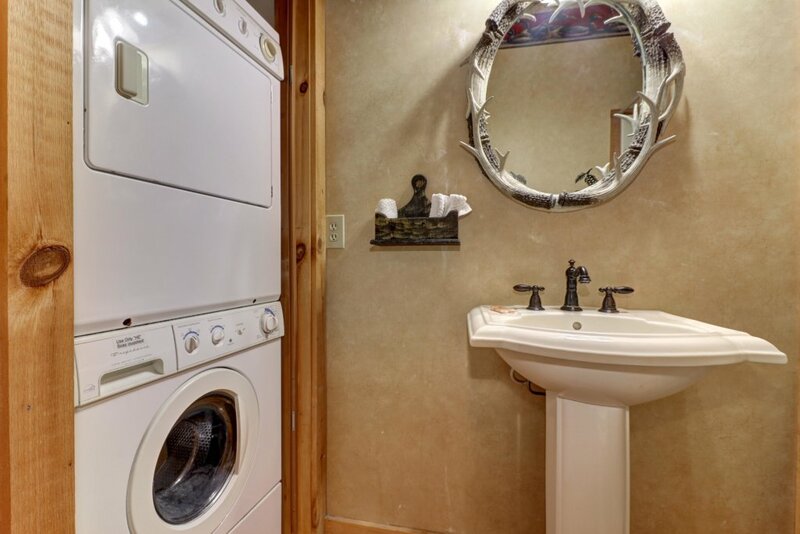 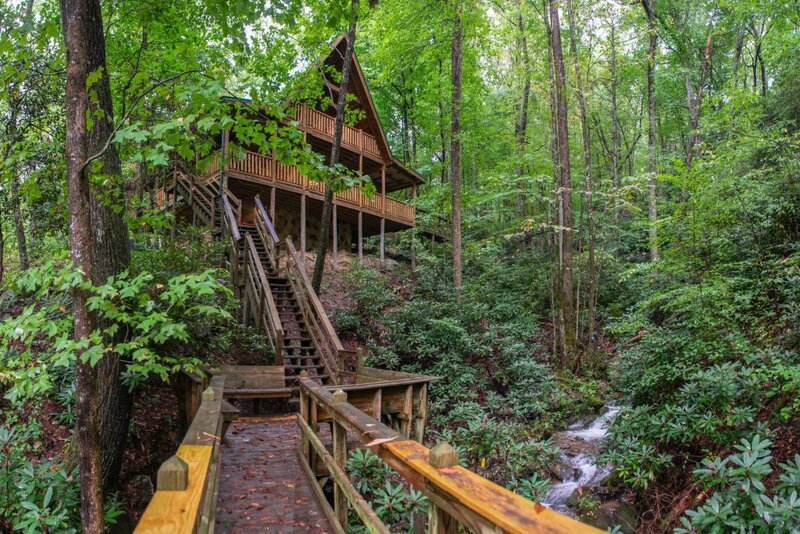 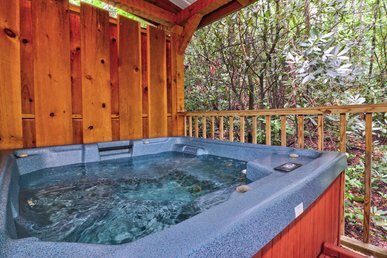 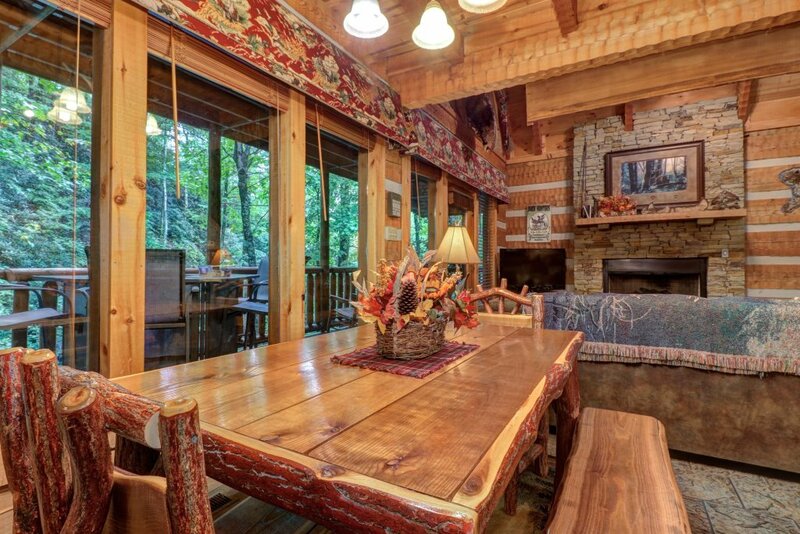 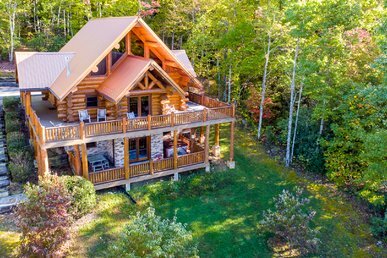 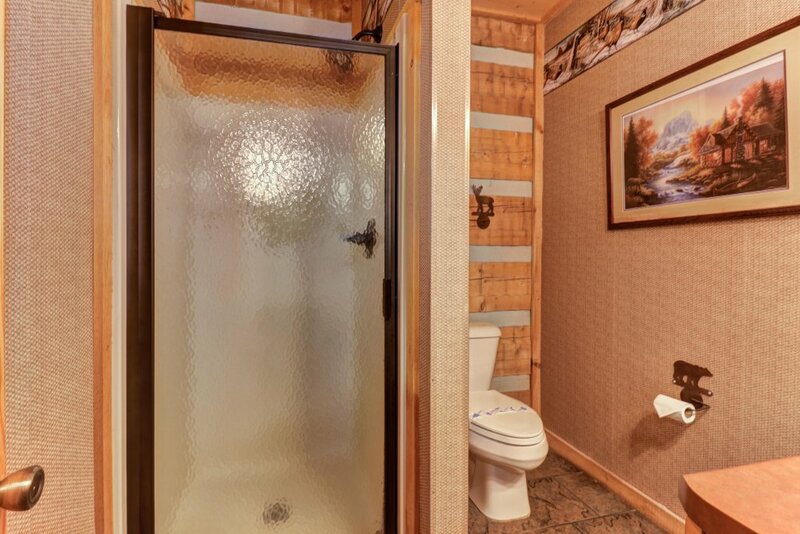 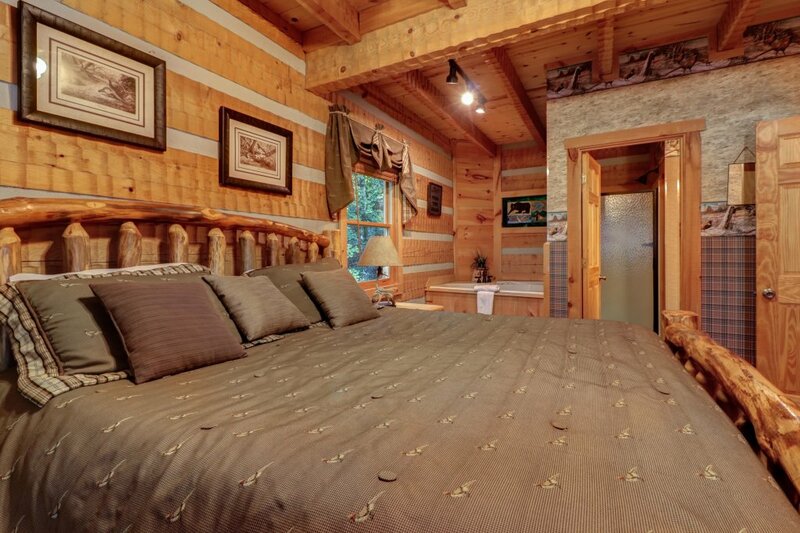 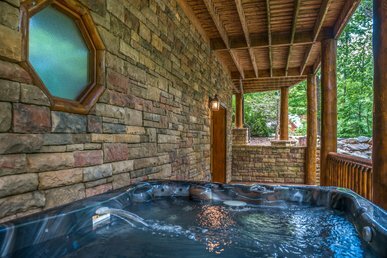 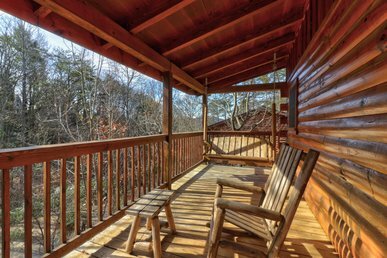 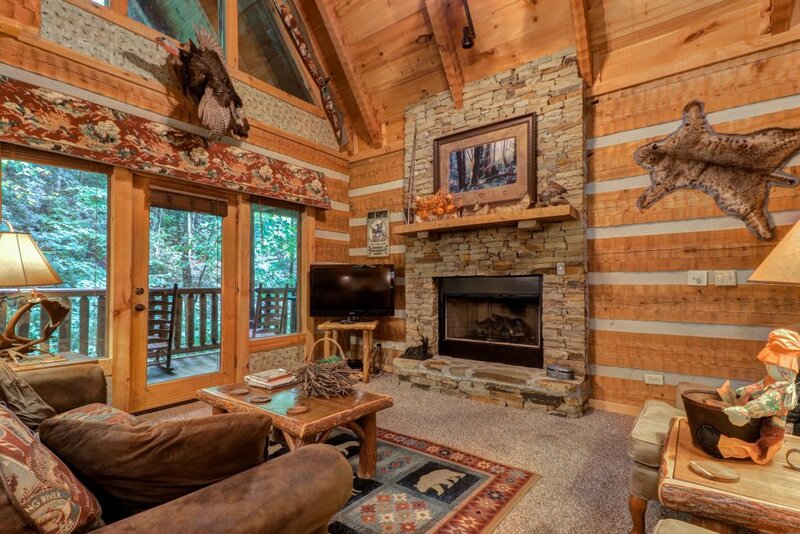 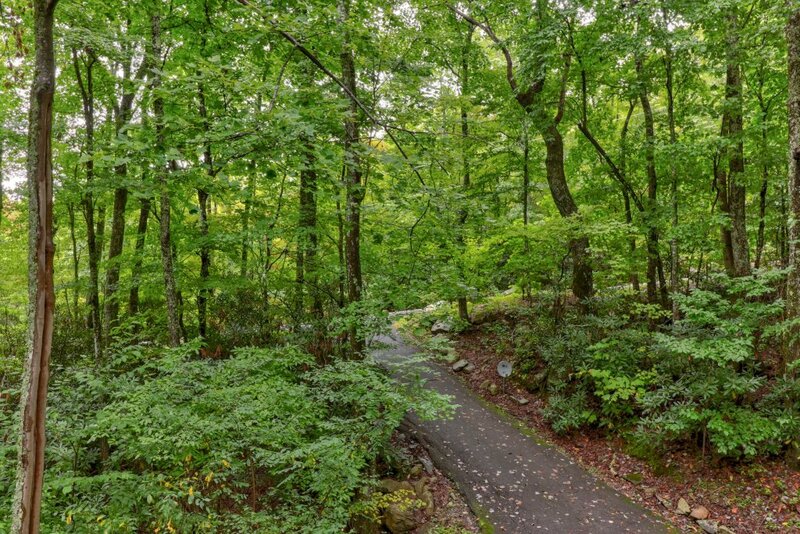 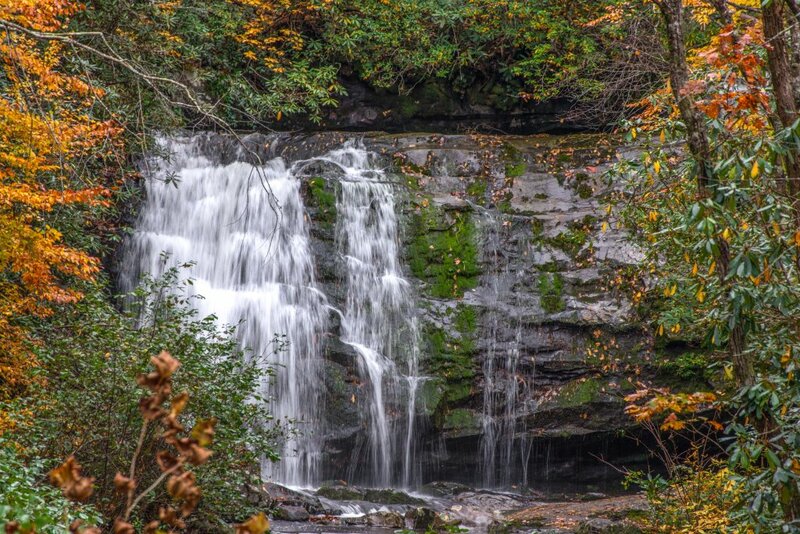 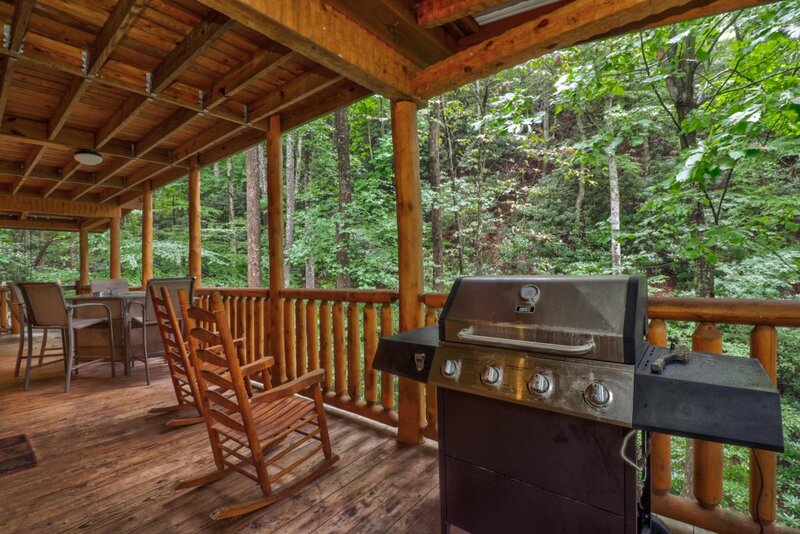 Come to Sevierville for your next getaway at this beautiful creekside cabin, offering multiple decks with a private hot tub, a bridge overlooking the water, and a gas fireplace for those cozy nights at home. 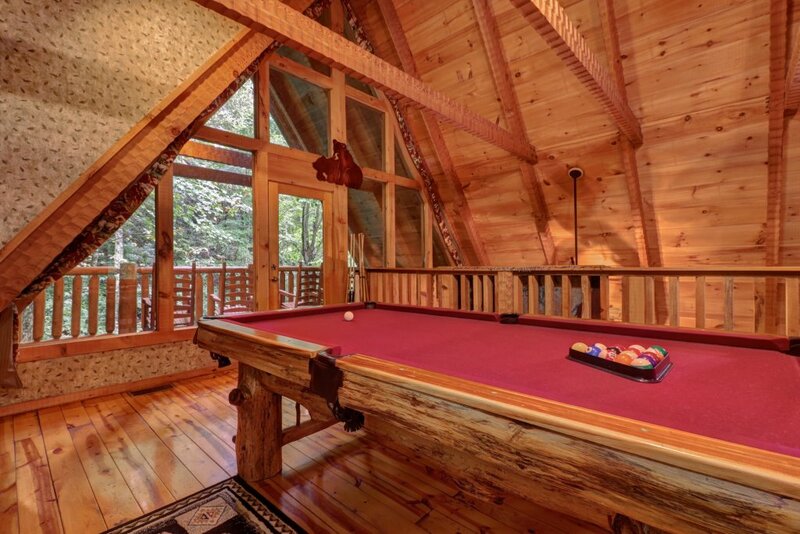 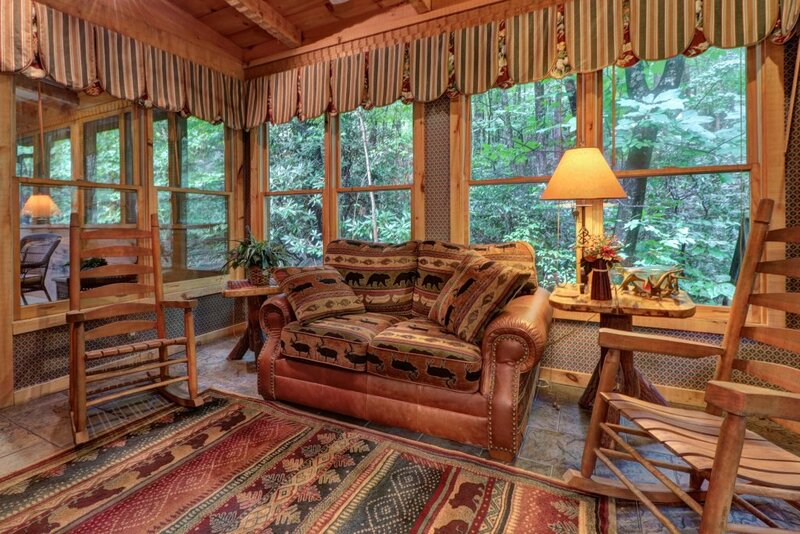 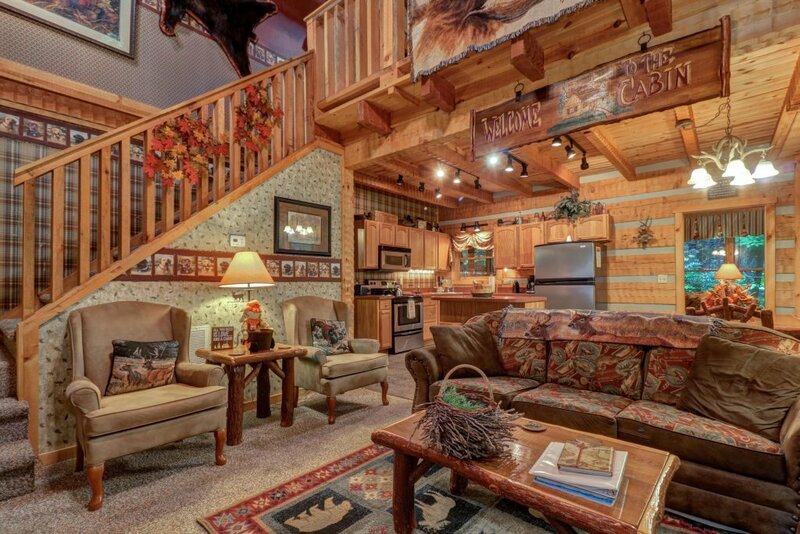 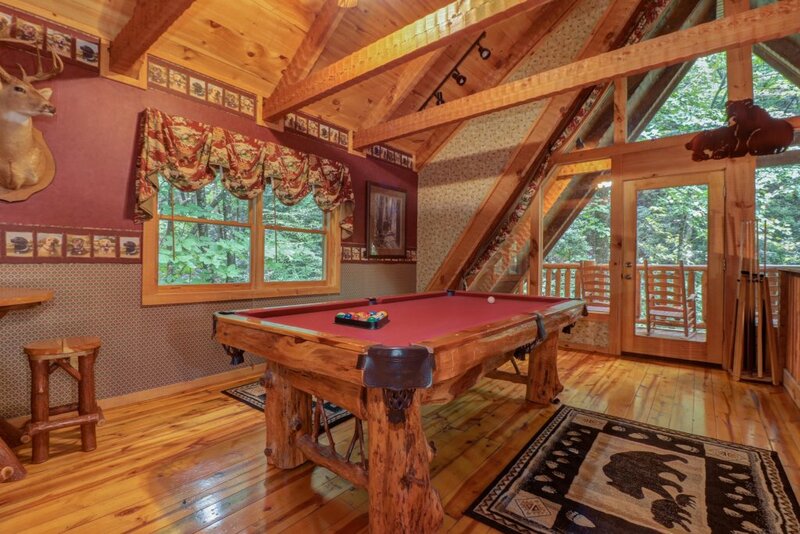 Play a game of pool, curl up with a book in the sunroom, or watch a show on the flatscreen TV. 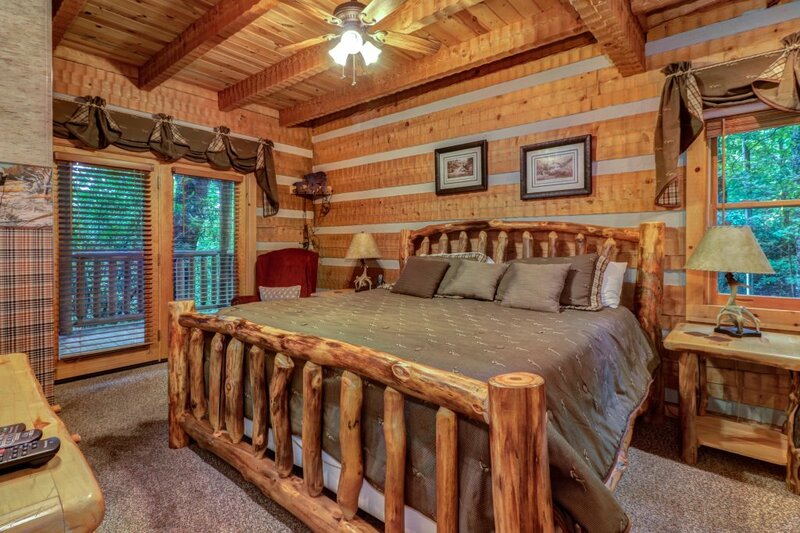 The rides and attractions at Dollywood, in downtown Pigeon Forge, are just over 10 miles from the home. 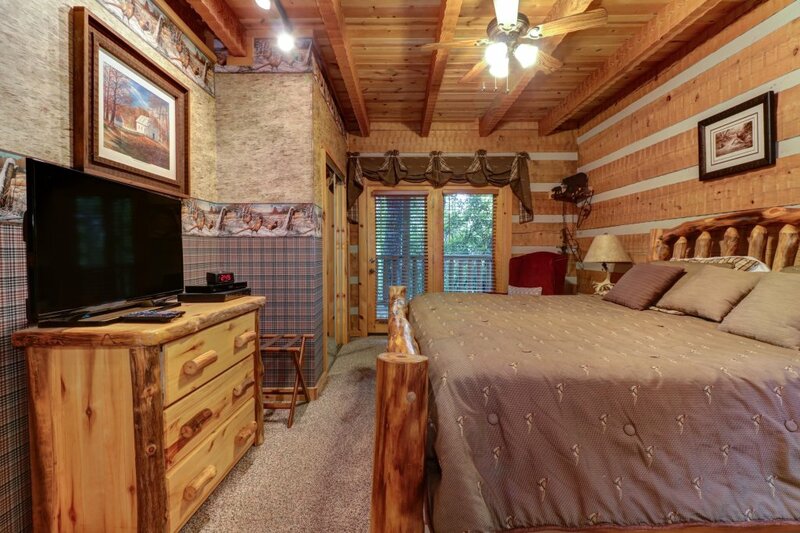 You can also visit the Hollywood Wax Museum, the Titanic Museum, or eat at a western-themed dinner show. 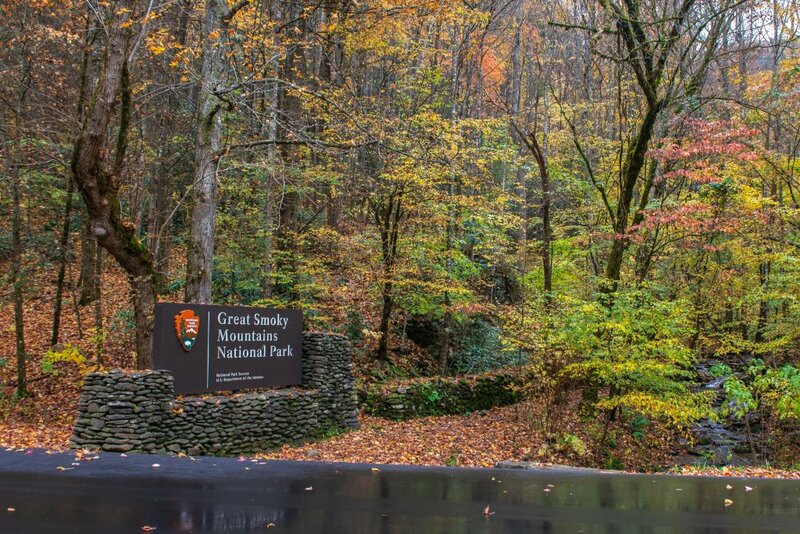 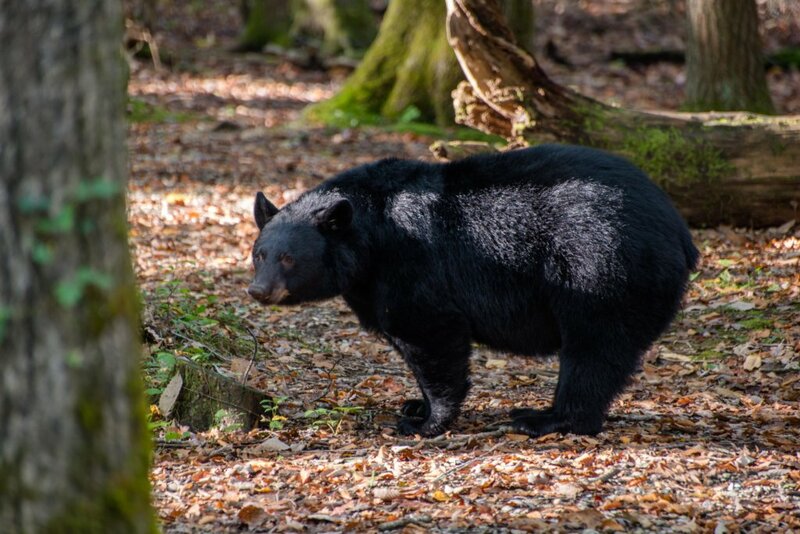 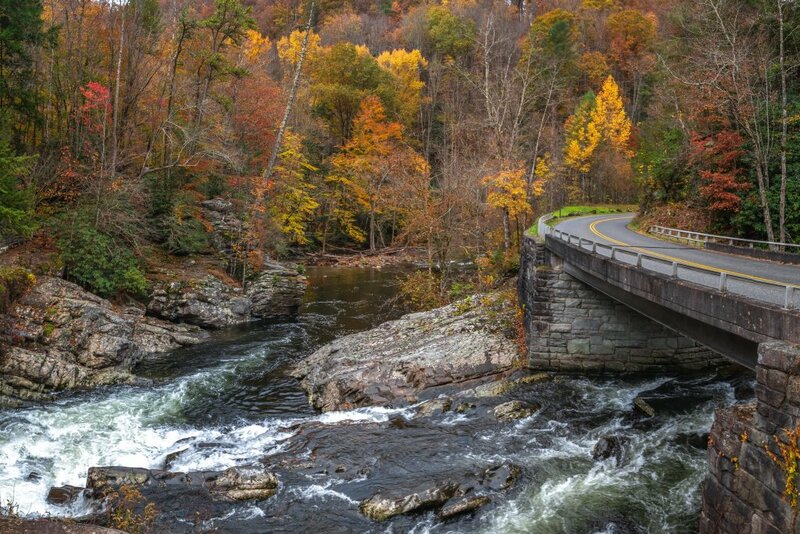 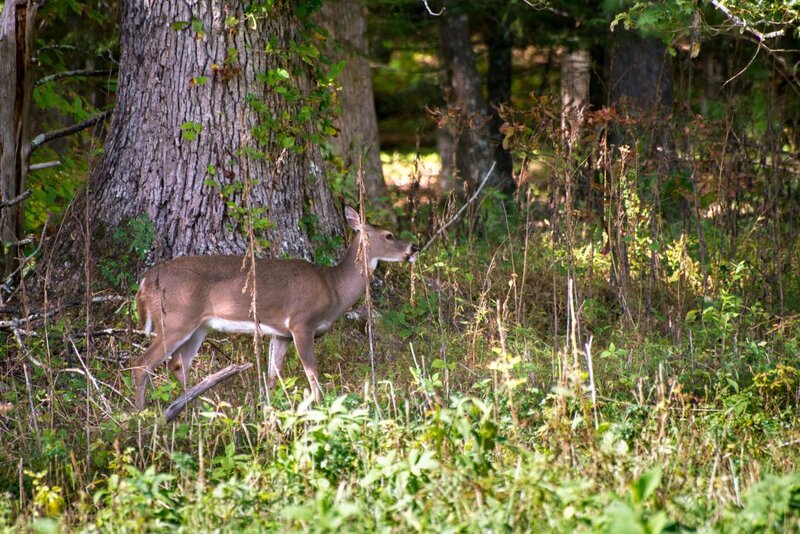 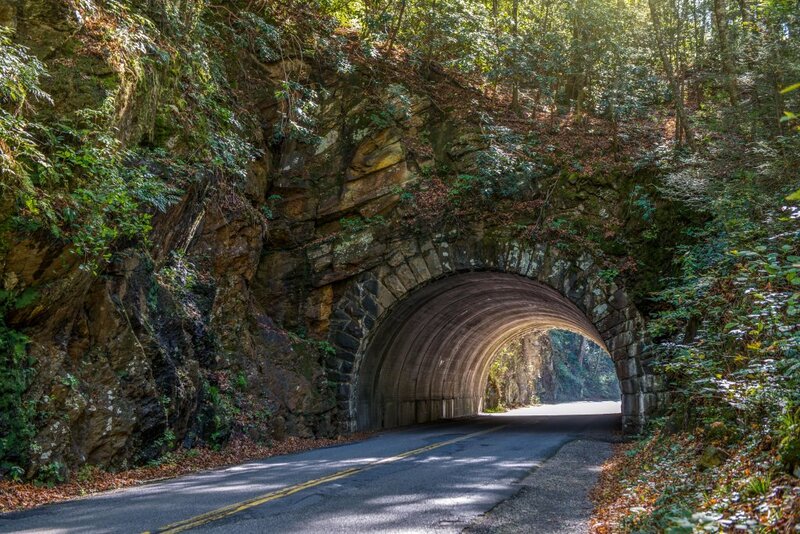 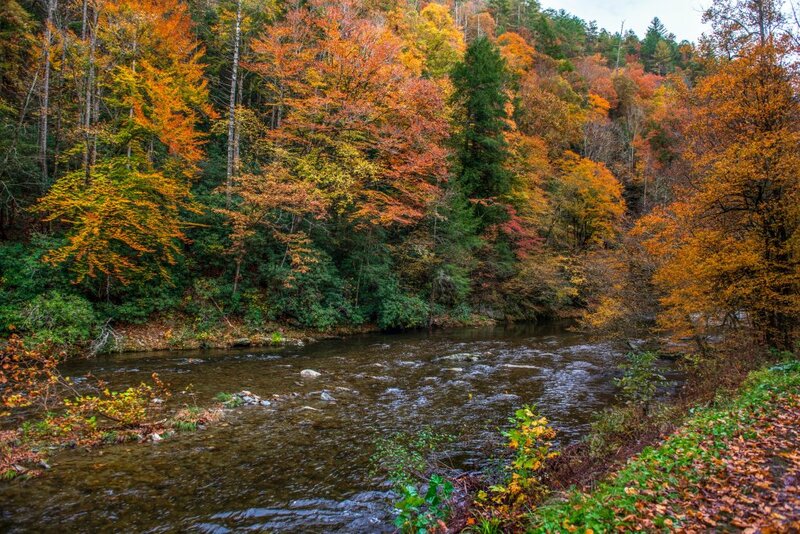 If you're willing to drive just a little further, visit Gatlinburg for day of fun at Ober Gatlinburg (16 miles away).